This purple pal is sure to be a hit in your playroom or office! Big, squishy soft and furry, Meebie has been created to be appealing to children of any race, culture, ability, gender, or language. 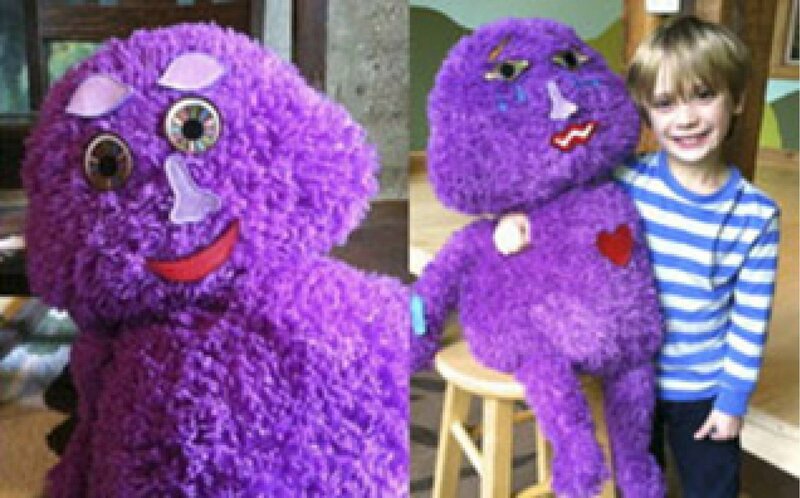 Beautifully embroidered, removable pieces let kids or grown-ups change a Meebie toy’s facial expression to create any kind of emotion. 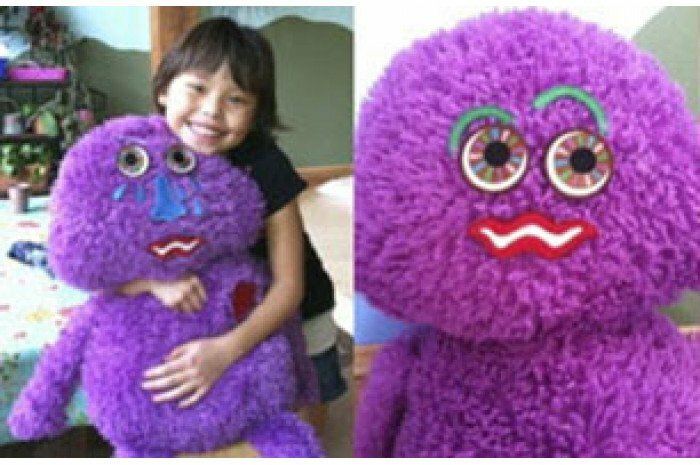 Meebie measures 21" from head to seat and has a pillow-like body, perfect for hugging or tossing. Meebie will help your clients learn about feelings, expressions, sensory processing, cope with trauma and develop language and motor skills. The perfect toy for helping children understand how different emotions are connected. 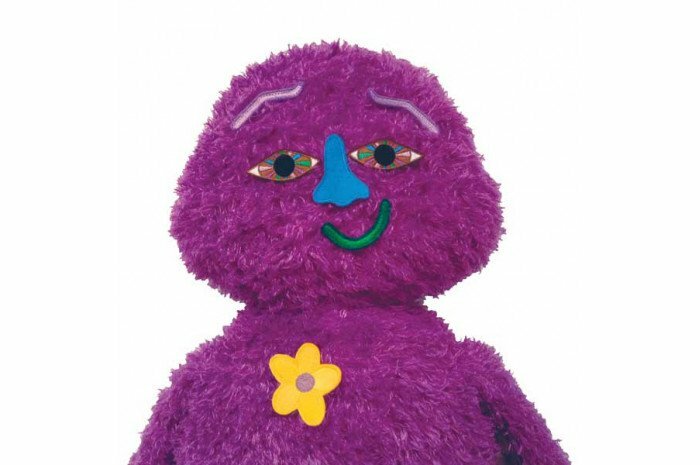 Included: One Meebie with accessories: six sets of eyes, three noses, eight mouths, three sets of eyebrows, two tears, one button, one band aid, one heart. Meebie and all parts meet and exceed the U.S., U.K., European, Australia, and New Zealand toy safety testing standards. Therapy pack and Play pack sold separately. Sorry, Meebie cannot be shipped to Canada at this time. I have been able to use Meebie in therapy; the kids love him and the different expressions that come in the pack included, are really good starters. I'm planning to order another couple of packets of emotions for him! Meebie!!! What more can I say?! The kids absolutely LOVE Meebie. We got her because the play therapist recommended it. SO glad we did. Excellent for helping kids explore and express emotions while playing. I love meebie. The kids I work with enjoy changing his facial expressions. Absolutely love Meebie. Every office needs one! !